Peter founded Coho Partners in 1999. He is the Chief Investment Officer of the firm and is responsible for maintaining the firm’s investment philosophy and process. In addition to his portfolio management and company research responsibilities, he is a partner of the firm and a member of the Investment Committee and Board of Directors. Peter has 36 years of experience in the financial industry. 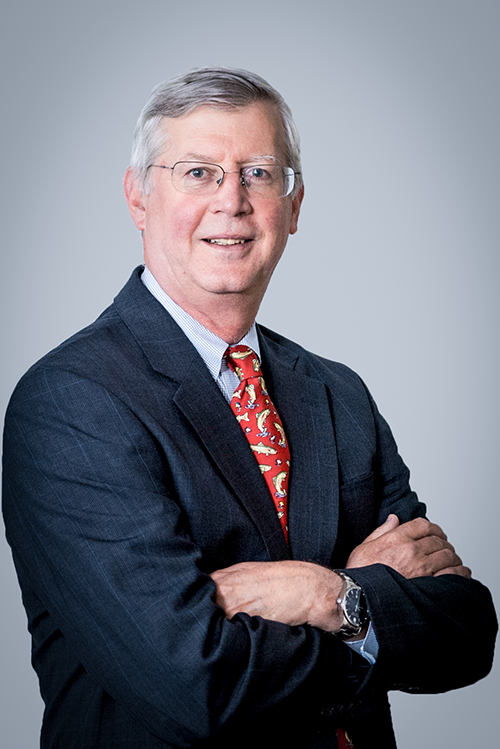 Prior to forming Coho Partners, Peter spent 10 years with the investment-counseling firm of Cooke & Bieler, where here he had a wide range of research and portfolio responsibilities. In addition to managing stand-alone portfolios, he played an integral role in the development of three of the firm’s mutual funds for which he was also the portfolio manager. Peter began his investment career with Kidder, Peabody & Company where he was involved in research and ultimately promoted to a position of oversight on the firm’s Stock Selection and Investment Policy Committees. Peter graduated from Princeton University with a Bachelor of Arts Degree in Economics. He received his MBA from the University of Virginia’s Colgate Darden School of Business Administration. Peter serves as a board member on the Gesu School investment committee and as the Treasurer of the First Hospital Foundation.